This 3-story all brick apartment building is unlike any apartment you will come across on-campus. 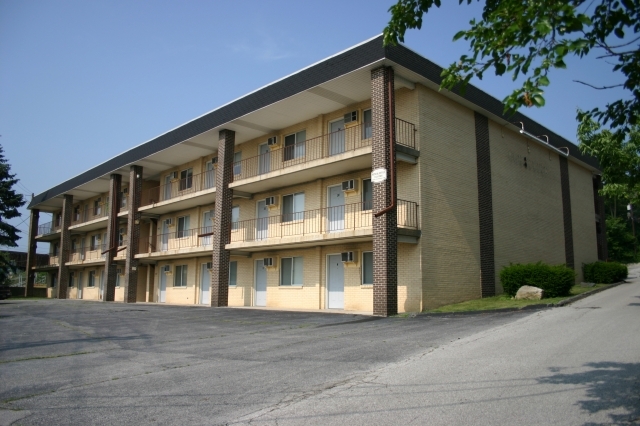 These units have been recently remodeled, providing a more modern appeal to the average college living experience. 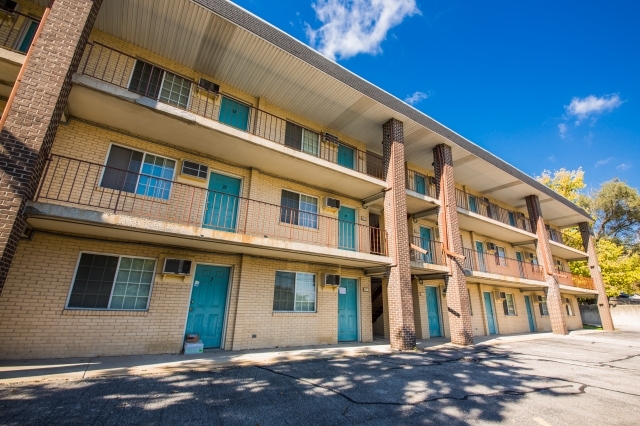 At this Crestview III location you can take ease in knowing there will be no scrounging for extra space with our large living rooms, walk in closests, full sized beds, and on-site laundry facilities. 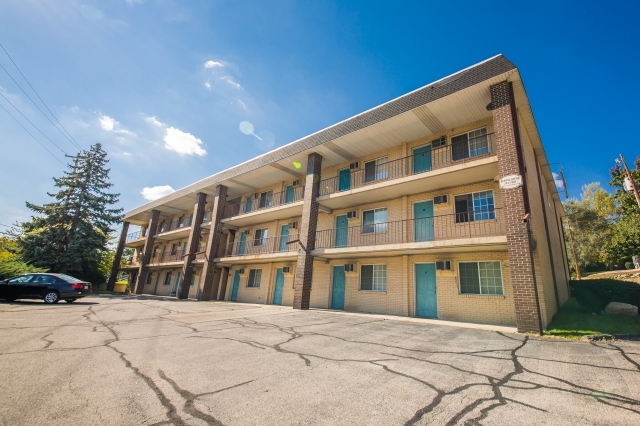 These apartments are only a short 15 minute walk to the Purdue Memorial Union maximum. 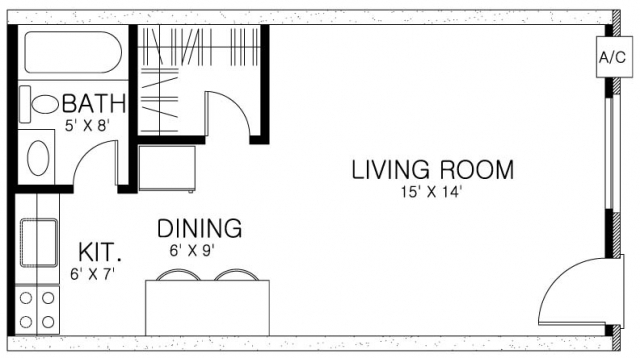 Stop in or call our leasing office at 270 Littleton St. to schedule your tour now!